As Phyllida Barlow becomes the 40th artist to join Artist Rooms, it's announced that a new, dedicated exhibition space for the collection at the Tate Modern extension will debut with work by Louise Bourgeois. 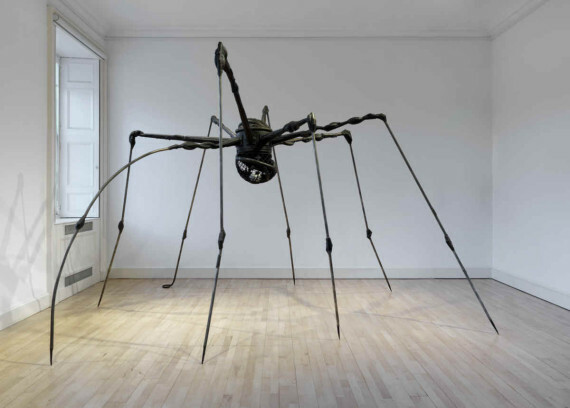 Louise Bourgeois (1911-2010) has been announced as the first artist to be exhibited in a new, dedicated Artist Rooms gallery as part of the Tate Modern extension, which opens to the public on 17 June 2016. Bourgeois’ work will be on display for a year, and a new artist from the collection will be shown every subsequent year. 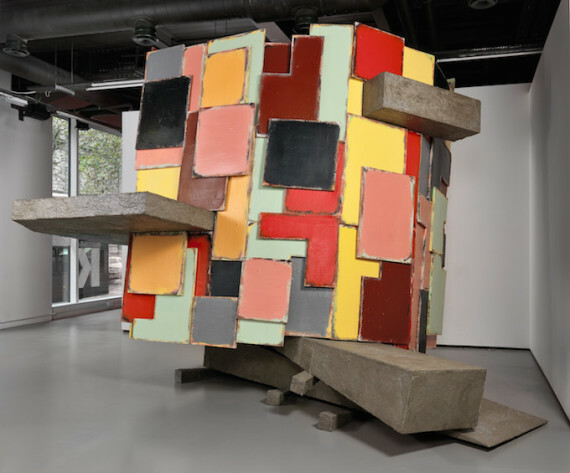 It has also been revealed that Phyllida Barlow is the 40th artist to join the Artist Rooms collection, which originally launched with 32 artists in 2008. Barlow’s 2012 work, untitled: upturnedhouse, 2 (pictured above) was gifted to the collection by the artist. It is on display at Tate Modern from today. The Artist Rooms project, which sees the work of internationally recognised artists touring to galleries across the UK, has attracted almost 40 million visits since it was launched as a partnership between Tate and National Galleries of Scotland. The collection was established through The d’Offay Donation, with the assistance of the National Heritage Memorial Fund, the Art Fund and the Scottish and British governments. Tate director Nicholas Serota said: “Artist Rooms has given millions of people across the UK the chance to see outstanding works of art from a unique and internationally-recognised collection. It is a model like no other, with each venue bringing its own distinct character to the presentation of an artist’s work.